We all have heard of the Bermuda Triangle where a countless number of people are said to have vanished with their ships and aircraft to never come back again, and despite conducting thousands of attempts, they have still been remained untraceable. Whereas, some of those missing ships were even reported to reappear from various unexpected areas without any remains of human bodies. It seems like it was suddenly flowing after a long time to immerse deep into the ocean. 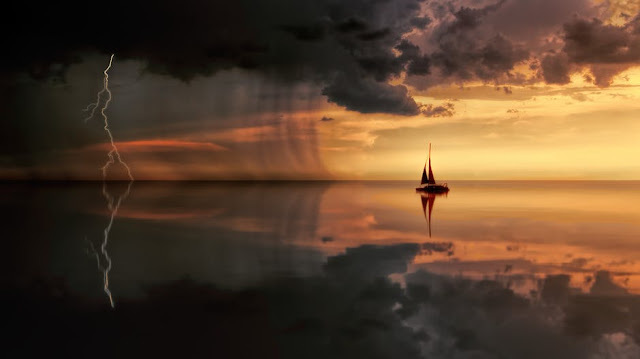 Besides the Bermuda Triangle, a few places in this world have their infamy for the very same strange phenomena, and the Lake Michigan Triangle is undoubtedly the most decent example of them. It spans from Ludington to Benton Harbor, Michigan and to Manitowoc, Wisconsin. 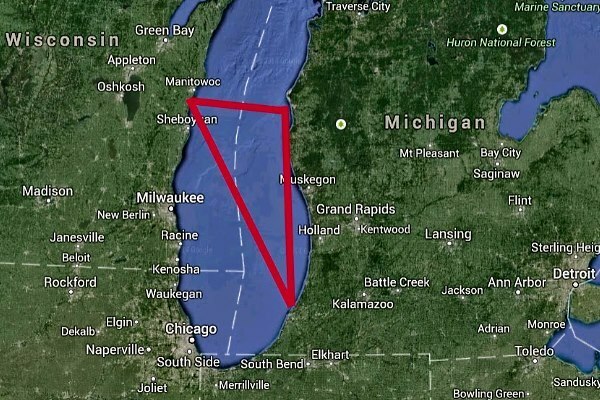 Although the 'Lake Michigan Triangle' or simply known as the 'Michigan Triangle' is relatively not known on a global scale, especially when it's compared to Bermuda Triangle, the Michigan Triangle's history has been tarnished with lots of unexplained accounts that are indeed sufficient to make it as interesting as the world's any other renowned strange-places are today. The mysterious phenomena of the Michigan Triangle first came to light in 1891 when a schooner named The Thomas Hume set off across the lake to pick up lumber and disappeared overnight in a torrent of wind along with its crew of seven sailors. A massive search was conducted to recover the wooden boat, but neither the boat nor a piece of driftwood was found ever. Since then, a century has been spent and the strange events continued occurring at steady intervals. In 1921, another mysterious case known as the Rose Belle incident happened within the limits of the Michigan Triangle, in which eleven people inside the ship, who all were the members of the Benton Harbor House of David, disappeared and their ship was found overturned and floating in Lake Michigan. The strange thing was the appearance of the ship which seemed to be damaged in a collision, but no other ship had reported any accident in those days and not a single remain of any shipwreck was noticed in the alleged area. Many found the Rose Belle incident particularly eerie because the ship was rebuilt after an earlier wreck in the 19th century, that also met with almost the similar fate. The bizarre case of Captain George R. Donner is one of the most mysterious triangle disappearances. At the night of April 28, 1937, Captain Donner went to his cabin to rest after guiding his ship through icy waters. About three hours later, a crew member went to alert him that they were nearing the port. The door was locked from the inside. The mate broke into the cabin, only to find it empty, he just vanished in the thin air. There was not any clue where he would go. After the fruitless search for him, the Donner's Disappearance remains an unsolved mystery. The most fascinating case over Lake Michigan happened in 1950 when the Northwest Airlines flight 2501 with 104 passengers on board crashed into the Triangle of Lake Michigan and was never found again. The tragedy was remarked as the deadliest commercial airliner accident in American history at the time. Shortly before the crash, the plane disappeared from radar and lost its communication with the ground. To this day, the plane wreckage has not been found, and the reason behind the crash remains unknown. Whereas, two police officers reported that about two hours after the last communication with flight 2501, they saw a strange red light hovering over Lake Michigan, and disappearing after ten minutes. This statement has made the speculation that a UFO played the role behind the crash of flight 2501 and its disappearance. A popular theory says the Michigan Triangle mystery is centred on an ancient underwater rock formation discovered in 2007, that is lying on the Lake Michigan's floor. The 40-foot ring of rocks resembles the Stonehenge, that is one of the most debating historical sites, and one stone outside the circle seems to have carvings that resemble an elephant-like prehistoric animal called Mastodon that went extinct about 10,000 years ago. There have been numerous reports of strange activities and UFO sightings over the Lake Michigan, and some even believe the Michigan Triangle is a Time Portal which is a doorway in time represented as a vortex of energy, that allows the matter to travel from one point in time to another by passing through the portal. 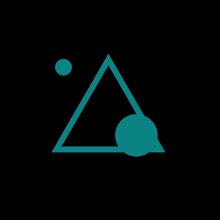 Over the years, the Michigan Triangle mystery is puzzling the people and it has gained its name Michigan's Devil Triangle to beware every one of its dark sides.